Dr. Charles H. Wood, Jr. 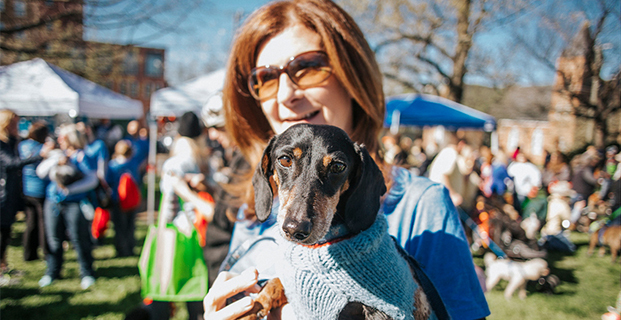 The Fourth Annual bow-WOW-walk on April 8th was a tremendous success! The totals have been finalized and nearly $72,000 was raised to benefit the animals at the CASPCA–that’s more than $11,000 over our goal! Team Captain Kim Matsko with Natural Pet Essentials led the pack with $10,790 raised, and more than 400 walkers turned out to strut their stuff to support the animals and life-saving care at the CASPCA.